As if the challenge of starting high school is enough for someone to handle, Yuichi Sakaki’s reality is shattered with a newfound revelation that he can see ever-changing truths to those around him in text above their heads. 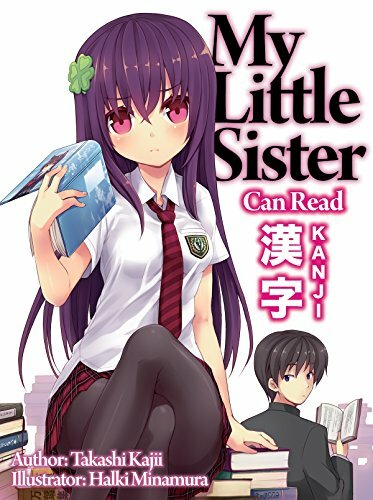 In the first three parts of My Big Sister Lives in Her Own Fantasy World: The World’s Strongest Little Brother, Yuichi enlists the help of his quirky older sister Mutsuko to figure out what is going on with him and meets a couple of unique individuals. Comedy is an incredibly difficult thing to pull off in light novels correctly in that if the writer doubles down on a joke or running gag and misses, they risk ruining the reader’s opinion on both the ability to portray comedy and the characters of the comedy themselves. 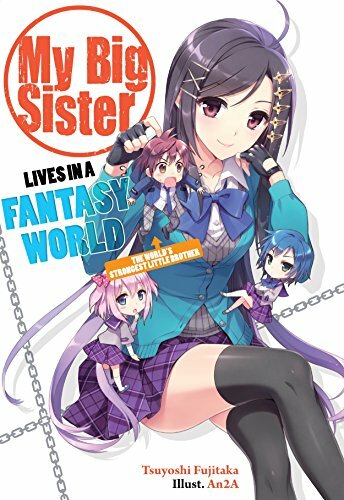 While there certainly have been more than a handful of times comedy worked well in light novels, it is always refreshing to see something that pushes the right buttons without overkilling the situational humor like what is in My Big Sister. Easily the most dynamic chemistry in this series so far comes from the interactions between Yuichi and Mutsuko as they strike a perfect balance between off the wall insanities and rational thinking. Mutsuko’s jokes are really funny and know just when to pull up from reaching that uncomfortable zone lesser comedies go- showing a lot of awareness in how well she was written. When not in a scene, her crazy things she arms Yuichi with sets up really charming scenes between the younger brother and his classmates. This passing of the torch of sorts really strikes as a hopeful constant in the series, potentially keeping the comedy fluent throughout the entire narrative impressively. Unfortunately, there is a lot of spoiled potential from the surprise of learning what people really are in nature in what is one of the most baffling choices for direction I’ve read in a while. On his first day of school, Yuichi meets all of his classmates, and during their introductions he sees their true natures. This wouldn’t be a massive problem typically, but the scene introduces what feels like every single secondary character and exactly who they are consecutively. I understand that this might have been used to strike the shock of discovering so much in one day of school, but the series loses a certain element of surprise now that the audience knows everything that will be coming their way (or far more than what would have been, anyways). 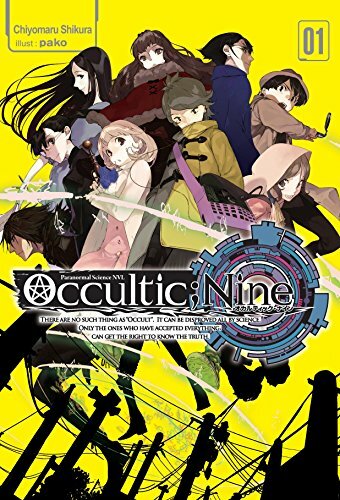 It would be far more entertaining to slowly learn of people and who they actually are as Yuichi delves into his abilities to figure out what he is going to do about them. Even if it is chalked up as a bold move and nothing more, there is a troublesome reality that looms in the story now that the hand is seen that the fresh comedy is going to have to carry an even greater load since there won’t be many curveballs in the actual plot. Overall though, I was impressed with what I read so far in this series, and am pretty hopeful that it will deliver many more laughs for many installments to come. 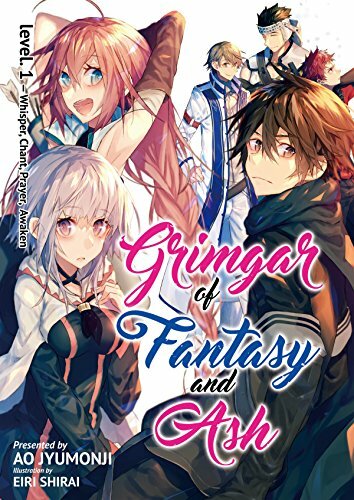 One of my primary concerns with how things would progress in this light novel had to be how it moves the various characters it introduces boldly along. Despite introducing a large cast and their quirks early, Big Sister manages to bring on a few new faces and surprises to previous ones rather painlessly. One such example is a particular “Serial Killer” whom was revealed earlier. She makes some splashes with a little bit more zest to who she is besides just what Yuichi sees. The “Soul Reader” ability that our protagonist has serves a really effective tool in the narrative, as it allows particularly silly twists for not only him, but also the reader. No matter how many times it could be said, it takes a very high degree of difficulty to use such a device properly in any genre, let alone in a comedy. Possibly the most comedic aspect of the story is just how ridiculously overpowered Yuichi actually is. The title bit with The World’s Strongest Little Brother felt a little odd going into this, but the ridiculous over-the-top martial arts moves the titular high schooler quickly displays are well done. Trained by none other than his eccentric sister, Yuichi wards off attackers with yen coins and twists inhuman looking kicks in an absurd fashion. If it were a serious story, such a decision to have someone like this would be catastrophic. Even in comedy, it could become gimmicky if overpowering combat skills are the punchline of all the main jokes. Somehow, this light novel avoids both pitfalls to create a lively narrative that is as interesting as it is funny. Antics aside, there are a few moments where there are pretty questionable directions taken by the characters (one in particular practically screams “No duh”). The biggest issue with these are just that they pull the story into really cliché territories with scenarios that could risk taking the reader out of the story and souring the comedy. In defense though, at least it is addressed in a logical fashion after one of these moments happens. Whether or not this serves as enough could be open for interpretation. Most of the charm carries throughout the end, and I was genuinely interested to see what comes next by the end of this volume. Time will tell if things can remain as fresh as they are now, but with a cast as colorful as Yuichi, Mutsuko and the other members of the survival club, there are good odds for that. My Big Sister Lives in a Fantasy World Vol. 1 is being published by J-Novel Club digitally on their subscription service, and will be available for purchase as a whole digitally afterward. Authored by Tsuyoshi Fujitaka, the series is currently running with 7 volumes published by HJ Bunko in Japan.